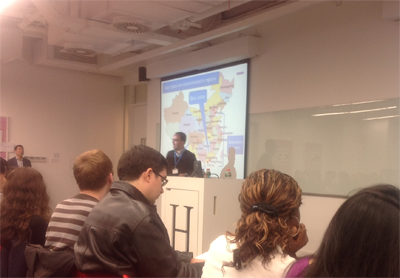 Famous last words, says Hult guest professor and e-business entrepreneur Toine Rooijmans. The Chinese ecommerce space is famously littered with the corpses of foreign companies that thought they had it figured out, only to find themselves a smear on the pavement of China’s crowded information superhighway. And we’re not talking about small-time entrepreneurs here- eBay, Yahoo, Facebook, Twitter, MySpace, Groupon and, most notoriously, Google, have all found themselves shut out of- or crushed by- the Chinese market.